Learn about the Moon’s phases, lunar eclipses and more. 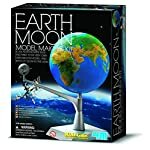 This kit includes an Earth model with geographical relief, Moon model, a stand with rotating arm, paints, and a brush. 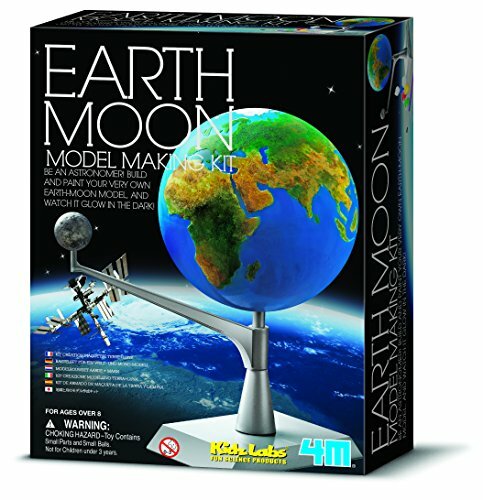 Understand the Moon’s lunar orbit with the 4M Earth and Moon Model Kit. 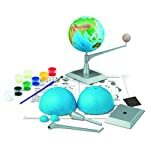 Study like a real astronomer and build and paint your very own 3D earth and moon model for display on your science room, or living room, or bedroom. Turn out the lights to watch this cool science craft glow at midnight. 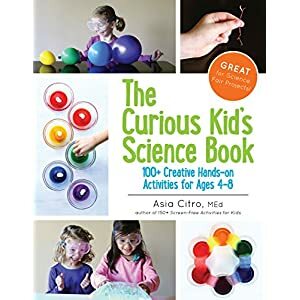 Find out all of the scientific fun this kit can offer. Learn about the Moon’s phases, lunar eclipses and more. 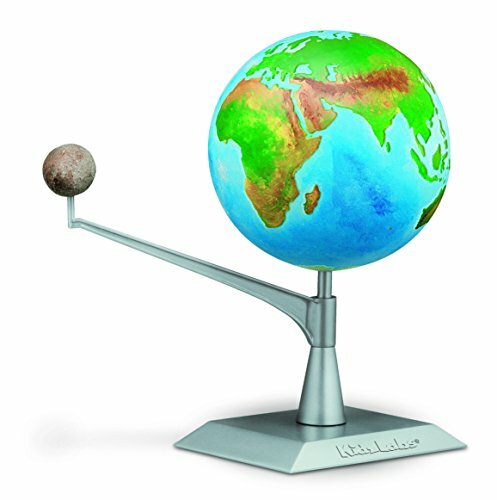 This kit includes an Earth model with geographical relief, Moon model, a stand with rotating arm, paints, and a brush. 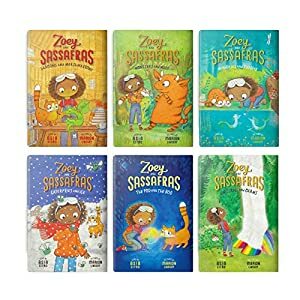 4M products are made to stimulate, entertain, and educate young minds. 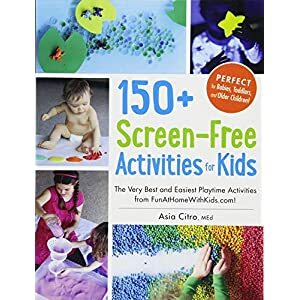 Really useful the ages 3 and up. Learn about the moon’s phases, lunar eclipses and more with our 4M Earth and Moon Kit. 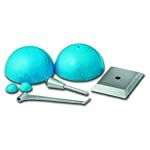 Make your own 3D Earth and Moon model. Includes the whole lot you wish to have to create, paint and display your model. 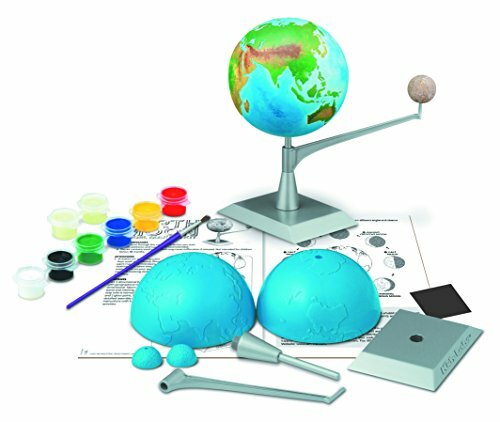 Study like a real astronomer and build and paint your very own 3D earth and moon model for display on your science room, or living room, or bedroom. Turn out the lights to watch this cool science craft glow at midnight. 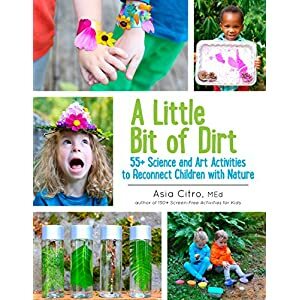 Find out all of the scientific fun this kit can offer. 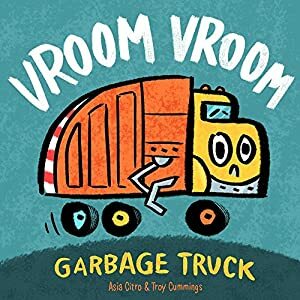 Really useful the ages 3 and up. 4M educational toys cover a variety of educational subjects and include science kits, arts and crafts kits, robotics kits, and more. 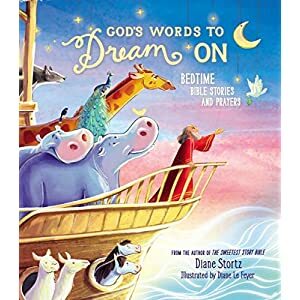 4M offers a variety of toys and kits to assist you to build a clock, crochet a placemat, or turn your room into a planetarium–all within the name of making learning fun.